Research carried out by Crees scientists was published in three different journals last month, contributing to the understanding of tropical forests and their conservation. Every day, researchers here at the Crees Foundation are out in the field, collecting data through their numerous scientific surveys. 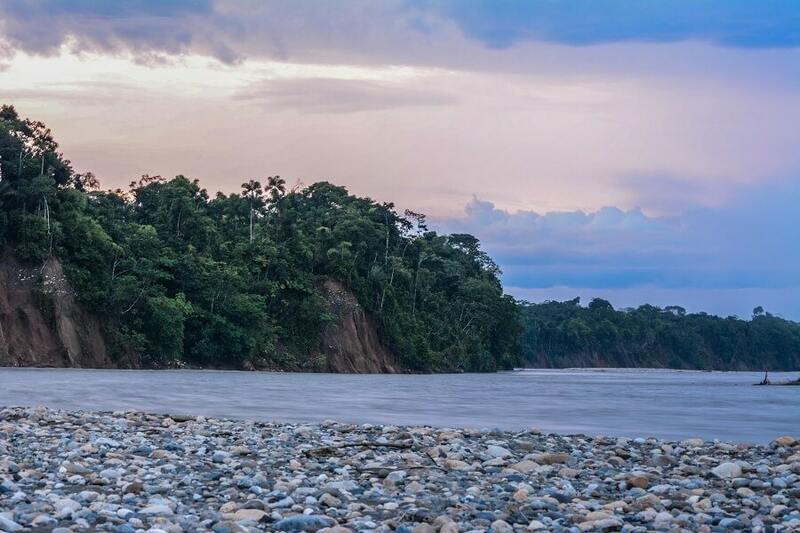 Our plight is to advance conservation knowledge in this area of Amazon rainforest, in the Manu region of south eastern Peru. Publishing papers ensures that our work in this small corner of South America is contributing to the global conservation effort to save habitats and wildlife worldwide. The potential biodiversity and conservation value of regenerating forests is debated by scientists, but a new paper produced by Andrew Whitworth (former research manager at Crees) and colleagues shows that high levels of diversity can return to a forest. The diversity and complexity of life in the rainforest differs hugely from forest floor to the high canopy. Despite this, there is a lack of knowledge about how human disturbance may affect biodiversity across vertical strata of tropical forests. 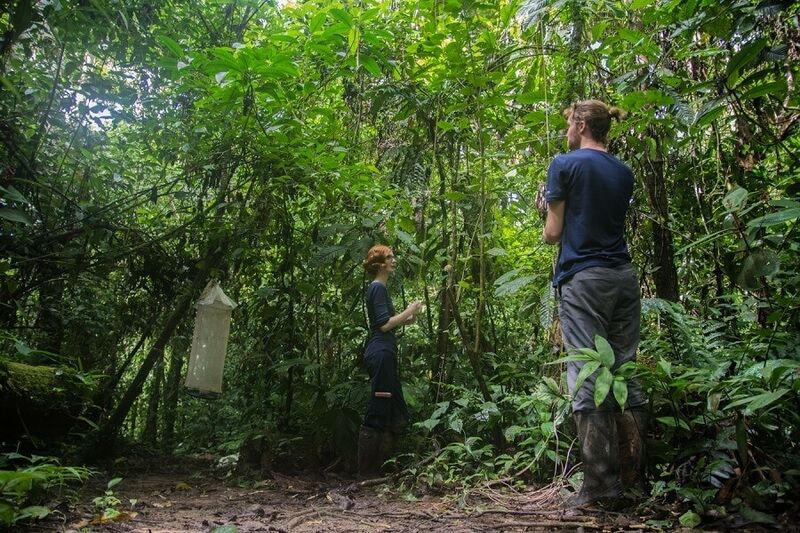 A newly published paper, titled Past human disturbance effects upon biodiversity are greatest in the canopy; a case study on rainforest butterflies, addresses this gap in knowledge and was again published by Andy and colleagues, with the research being carried out at MLC. It is the first time that a study has directly assessed how current biodiversity varies between three vertical strata within a single forest, subject to three different types of historic human disturbance. The study stresses that understanding biodiversity patterns for a variety of taxa, across a number of vertical strata, will be important for effective conservation decision making about the value of regenerating rainforest. The coral pipe snake (Anilius scytale) is rarely found due to their secretive lifestyles, so there is a lack of information about them. A paper published by Jaime Villacamp, titled Predation of Oscaecilia bassleri (Gymnophiona: Caecilidae) by Anilius scytale (Serpentes: Aniliidae) in southeast Peru, reveals more about the little-known feeding habitats of the species. The article describes how researchers found a coral pipe snake passing across one of the trails here at the MLC. A rare find, they caught it and took it back to the project work area to be measured and photographed. What the snake did next was unexpected. During the measurements, the snake started to open and close its mouth and began to regurgitate a caecilian (Oscaecilia bassleri). The caecilian was ingested head first and therefore the head and anterior end of the body was in the initial process of digestion, while the rest of the body was intact. Although coral pipe snakes have been known to prey upon other caecilian species, no predation events have ever been documented for O. bassleri. This discovery helps to fill in missing information about two poorly known species.